Cut NOTHING. not seam allowance, not points. Add the side triangles, even with the edge, let any extra go to the point end. Cut Nothing, not seam allowance, not points, Press to the outside. Add opposite side triangle as before. Just the way I do it. 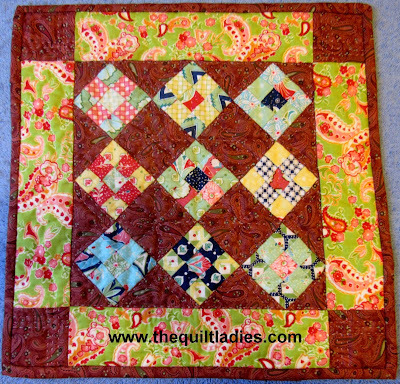 Trim to 1/4" all the way around the quilt! 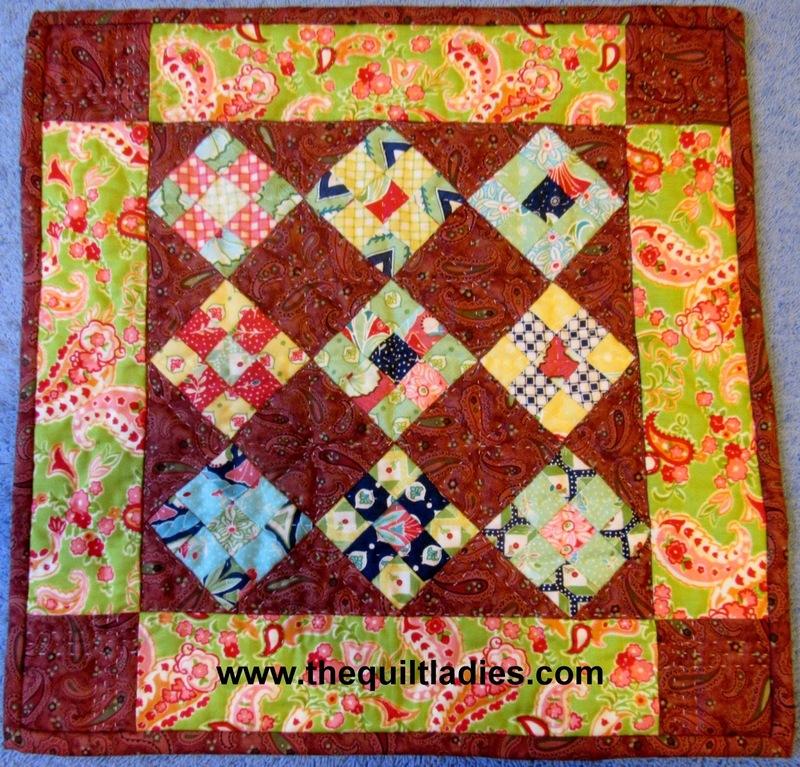 Quilt Pattern Block Tutorial for You ! 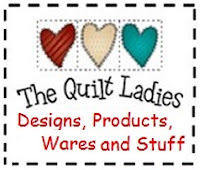 Quilt Pattern for you !